Home → Did you know? 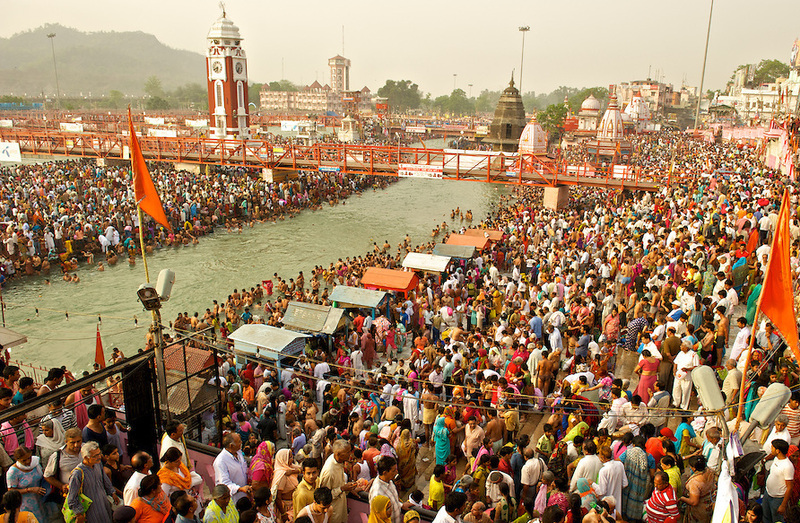 → Why is the Kumbh Mela such a special celebration? Kumbh mela is the most popular festival event in India and gained tremendous popularity over the world. The Kumbh Mela happens four times in every twelve years. It is usually celebrated in the months of January or February. On a rotational basis, this event happens in four locations – Prayag or Allahabad, Haridwar, Ujjain and Nashik. Pilgrims come to this holy event with such immense faith and comes in massive numbers that it boggles the mind. 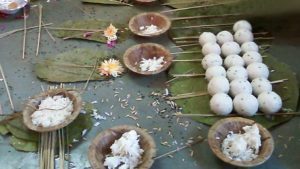 The major event of this festival is a ritual bath on the banks of the holy rivers in each town. Devotees believes that they are get rid from their past sins by taking holy bath in the river Ganga. Other activities include religious discussions, devotional singing, mass feeding of holy men and women and the poor, and religious assemblies. 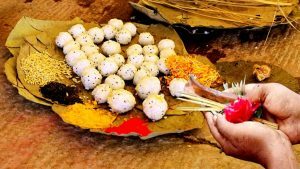 ← Pitru Karma and Pitru lokha – What are our forefathers capable of?